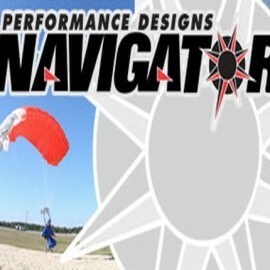 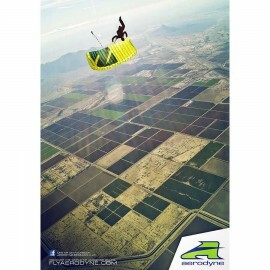 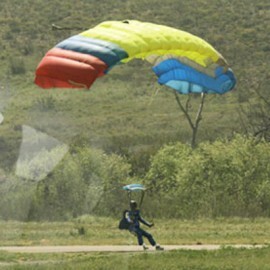 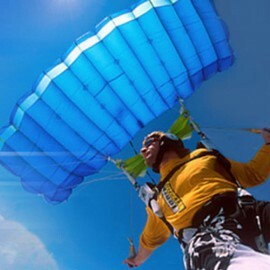 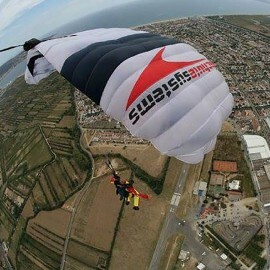 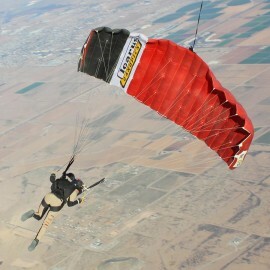 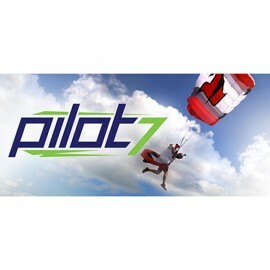 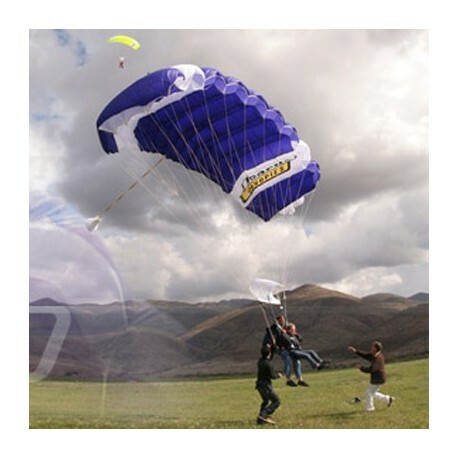 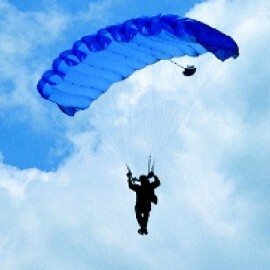 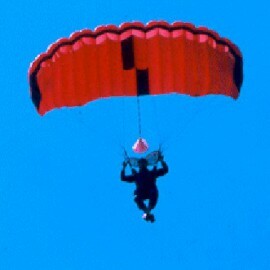 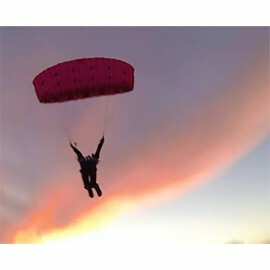 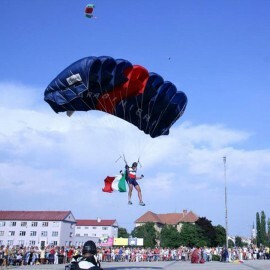 This ICARUS Tandem canopy offers very comfortable openings, easy landings and light toggle pressure. 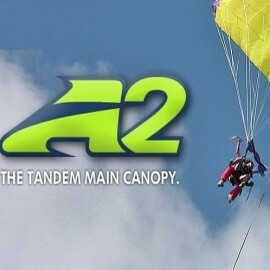 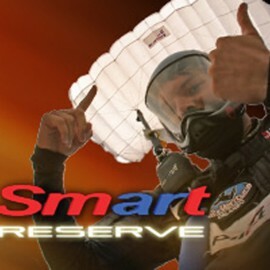 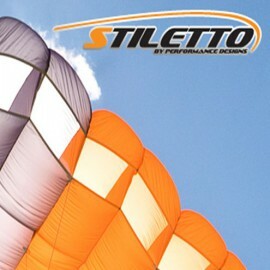 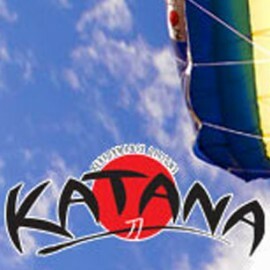 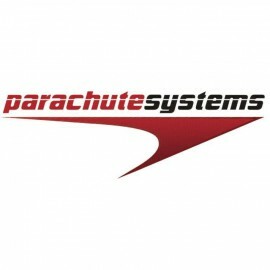 Purchase three tandem canopies together and receive a 15% discount. 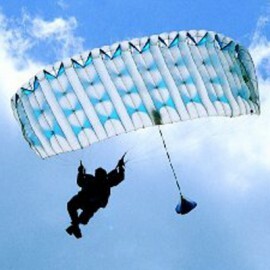 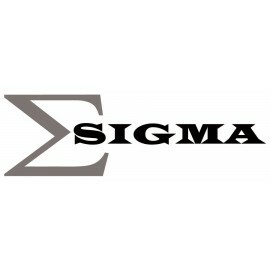 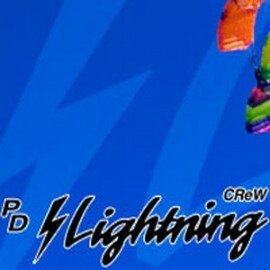 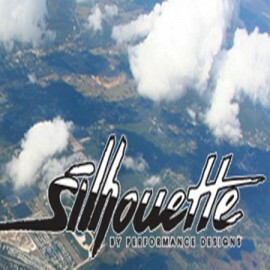 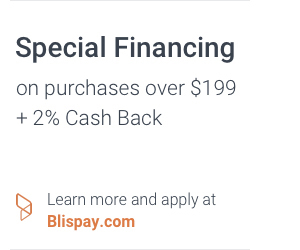 Please contact us for a possible discount on a multi item or full rig order. 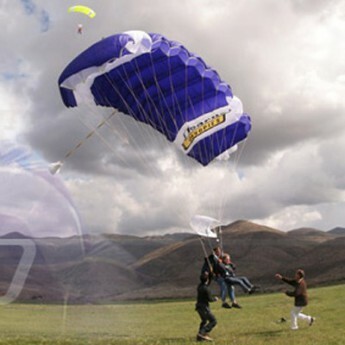 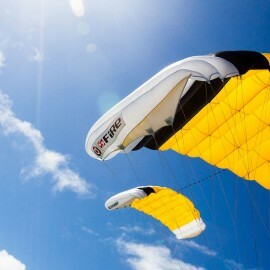 Many professionals have trusted the NZ Aerosports ICARUS Tandem parachute as their best professional tool due to the smooth openings, low pressure toggle input, industrial grade and proven durability. 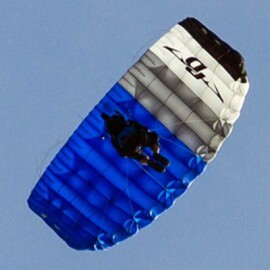 The Icarus Elliptical Tandem canopy is a totally Zero-P, Truly Elliptical canopy (leading edge and trailing edge) The only straight cell is the center cell. 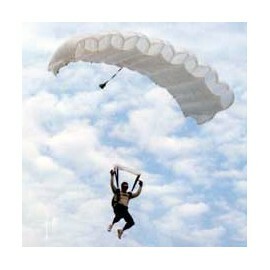 It remains very cost effective by lasting 2000+ jumps. 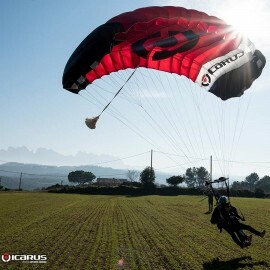 This ICARUS Tandem canopy offers very comfortable openings, easy landings and light toggle pressure. 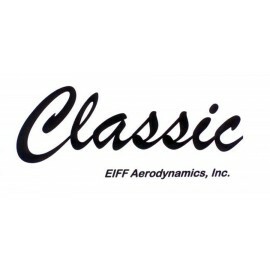 It is available in 3 standard control line configurations providing performance and ease of use and comes with either Vectran (standard), Spectra or Dacron, fully cascaded lines. 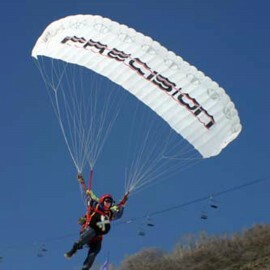 For more information on this canopy, including control line configuration options, click here. 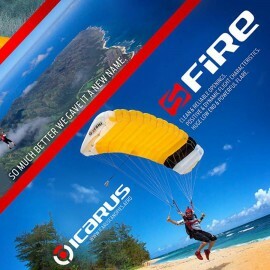 For a faster delivery time, select an ICARUS Tandem from the stock list. 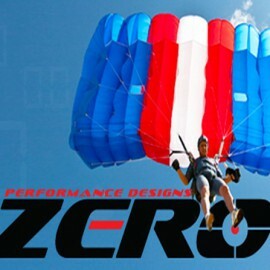 Simply email us the serial number of the canopy you want and we'll get it for you. 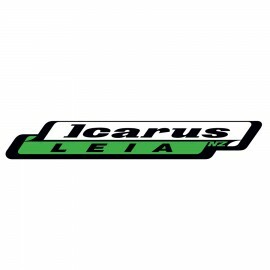 To design your own ICARUS Tandem, download your custom order form here. 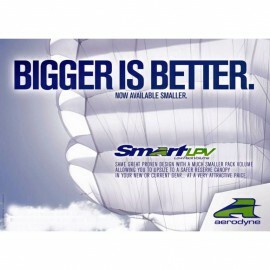 Please complete and email it to us at Sales@RockSkyMarket.com. 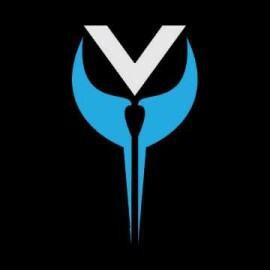 We will take care of the rest!